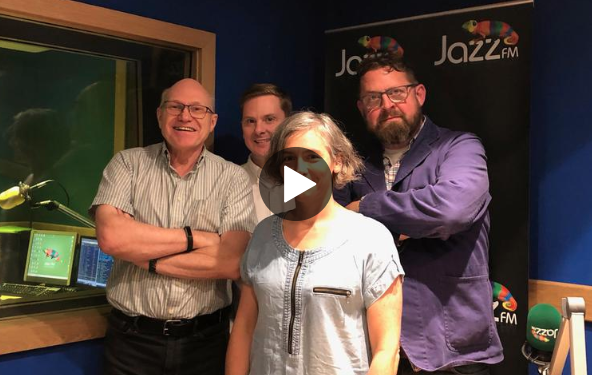 Trevor Dann has our monthly roundtable for September, with guests Nicky Birch (BBC R&D), Matt Hall (Wireless Group) and Matt Deegan (Next Radio). Stuart Clarkson and Roy Martin look over the week’s big stories including Chris Evans’ announcement that he’s leaving Radio 2 to join Virgin Radio. Plus James Cridland looks at the naming of radio stations – and David Lloyd has more Radio Moments.